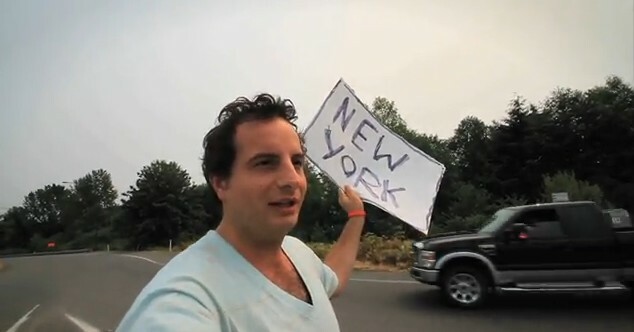 On August 1st I set out from Seattle to hitchhike accross the USA to New York City. This is my story in 3 minutes of pictures. Thanks to everyone who picked me up.